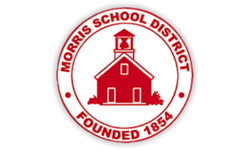 The Morris Educational Foundation funds projects in the Morris School District that create new models for learning, enrich the curriculum, promote self-esteem, enhance and expand enrichment opportunities, and help teachers grow professionally. Our goal is to ensure the highest level of educational innovation supporting students and staff in a partnership of lifelong learning. 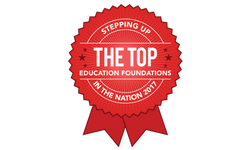 The Morris Educational Foundation awarded almost $150,000 in classroom, community and professional development grants during the 2017-18 school year.